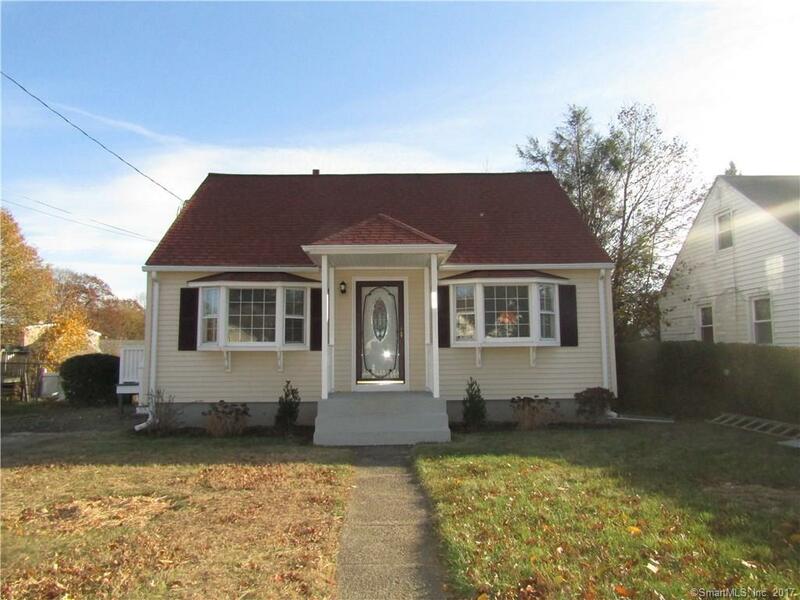 Remodeled 3 bedroom Cape featuring hardwood floors throughout main level. Beautifully done Kitchen with marble countertops and all new SS appliances including dw and built-in microwave. Living Room with bay window. Upper level Master Bedroom with new carpeting. Nice level partially fenced rear yard. Walking distance to park, beach and downtown Milford Green.